Tech Bureau, Corp., a Crypto-Fintech Lab out of Japan, announced today that VERSES, a virtual economy protocol designed to enable Virtual Reality Commerce (vCommerce) will be the first token sale on its COMSA ICO platform in 2018. COMSA provides a complete Blockchain and token economy platform that delivers a managed service for utility token economy design, running Initial Coin Offerings (ICOs), token exchange listings regulated by Japan’s FSA and interoperable enablement of NEM and Ethereum public networks and private enterprise Blockchain solution mijin, built by Tech Bureau based on the NEM protocol. VERSES is a virtual economy protocol and immersive design framework for secure authentication and monetization of any virtual element. Examples are assets, objects, avatars, environments from within augmented, mixed and virtual reality experiences utilizing Blockchain technology. 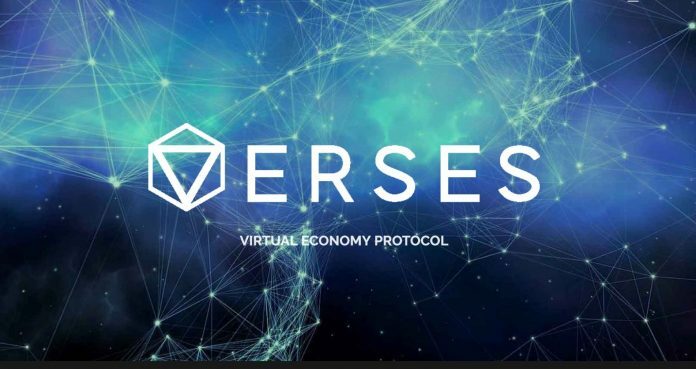 The VERSES protocol will include support for standard gaming, mobile AR, and VR development and distribution platforms. This makes it especially useful for the millions of game and app developers transitioning to immersive entertainment, e-sport, education and commercial applications. VERSES demonstrated the world’s first public cryptocurrency transaction in virtual reality, a simulated recreation of the Wright Brother’s famous “kitty hawk” flight, live at BlockCon LA in early October.